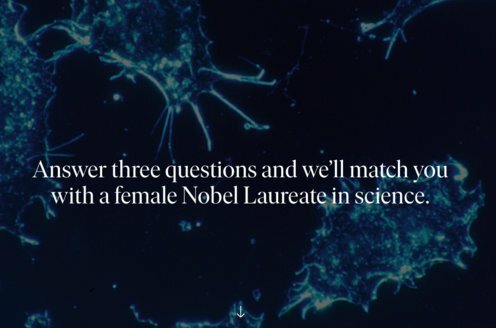 Prize motivation: "for the discovery of how chromosomes are protected by telomeres and the enzyme telomerase." Elizabeth Blackburn was born in Hobart on the island of Tasmania, Australia. Both of her parents were doctors. She took an early interest in animals and nature and went on to study biochemistry at the university in Melbourne. She later received her PhD from Cambridge University, England, where she also met her future husband. The couple eventually moved to Yale University in New Haven, USA, and later to the University of California in San Francisco. They have one son. 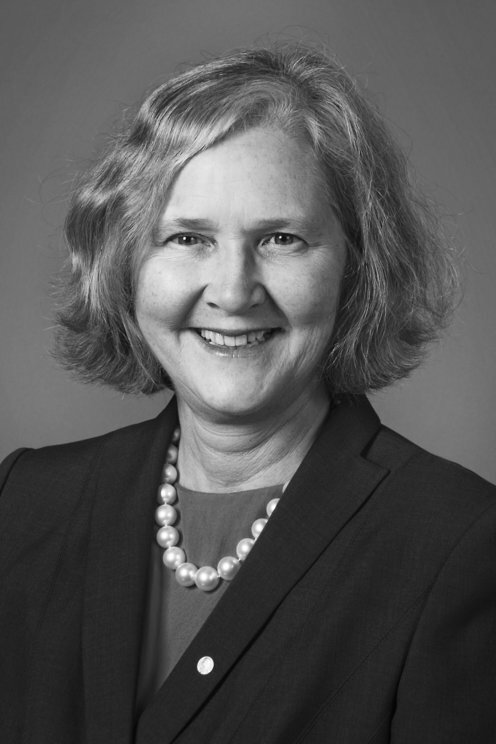 Elizabeth Blackburn has taken an interest in the ethical implications of research and has contributed to the creation of a code regulating the field. An organism's genes are stored within DNA molecules, which are found in chromosomes inside its cells' nuclei. When a cell divides, it is important that its chromosomes are copied in full, and that they are not damaged. At each end of a chromosome lies a "cap" or telomere, as it is known, which protects it. In 1980, Elizabeth Blackburn discovered that telomeres have a particular DNA. In 1982, together with Jack Szostak, she further proved that this DNA prevents chromosomes from being broken down. Elizabeth Blackburn and Carol Greider discovered the enzyme telomerase, which produces the telomeres' DNA, in 1984.